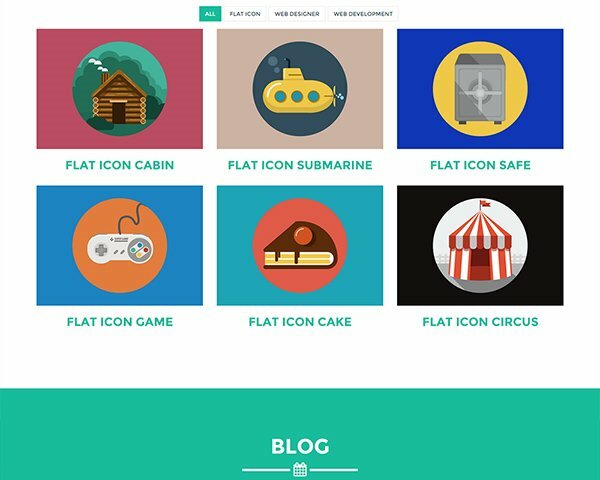 Looking for free bootstrap themes & templates to create your next website? 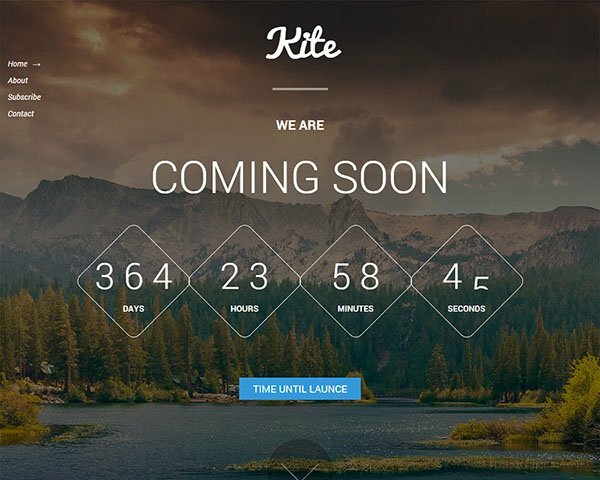 In this showcase we have collected the best free bootstrap HTML5 website templates. 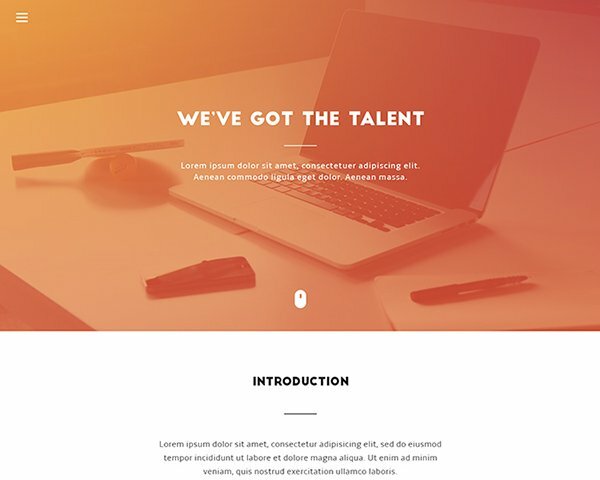 These templates are developed with HTML5 which will give a unique look to your website. Change the boring look of your tumblr blog with these free tumblr themes. Tumblr is a microblogging site where users share content to a short-form blog. Giving your blog a good design is an important step to increase your fan base and these free tumblr themes will help you achieve that. 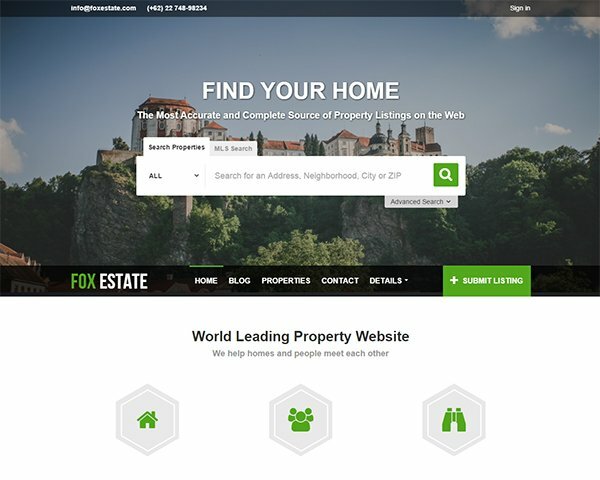 In this showcase, we have gathered many Free PSD Website Templates that you can freely download from different sources on the web. These PSD templates have well organized layers can be easily customized. These templates will save a lot of your time and you can readily code them to HTML to use it for your websites. Thanks to the designers who shared such great resources for free.